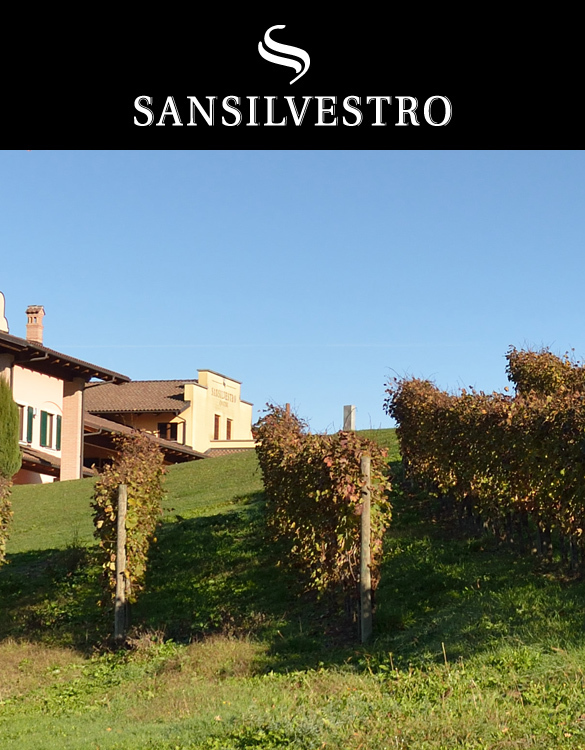 Our two wineries, Ssan Silvestro and Costa di Bussia, are located in the heart of Barolo’s Langhe, in Novello and in Monforte d’Alba. Discover more. Our family winery since 1871. We are in Novello, where we combine modern technologies with the ancient local traditions. 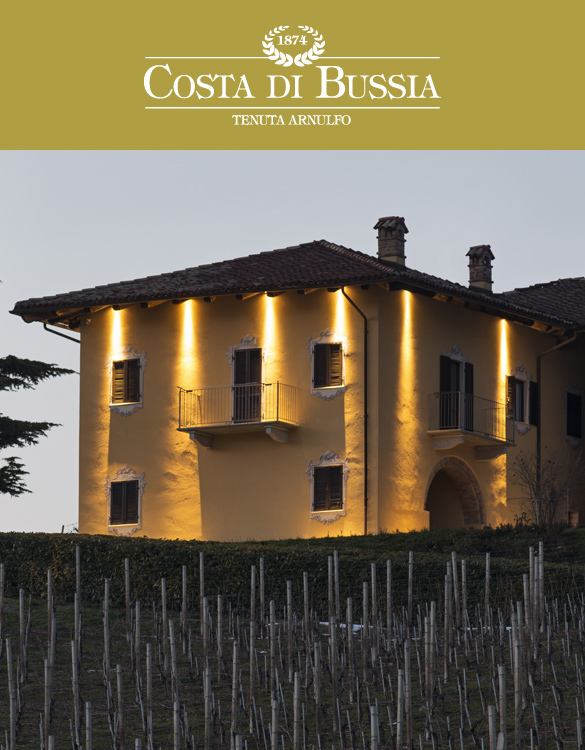 This cellar was founded in 1874 by Luigi Arnulfo, a pioneer of Barolo wine in the world. Since 1988 it has come again to life thanks to Sartirano family.